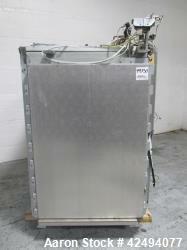 Aaron Equipment has a large inventory of used, unused, and reconditioned autoclaves. 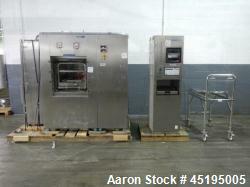 Aaron provides an inventory of quick open door, high pressure multilayer, and sterilizer autoclaves. 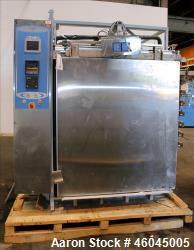 Autoclaves are pressure vessels used to process materials which require an elevated exposure to pressure and temperature. 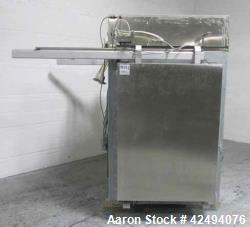 If you are looking to sell your used autoclaves submit a request online or contact Erik Eichert at 630-238-7480.